Since starting my online business in 2005, affiliate marketing has been one of my monthly revenue streams simply because it is easy to setup once you understand how it works. Now 14 years later in this new economy (2019), many ask me how they can make a living doing affiliate marketing especially in Singapore where our living standard is so high. These questions prompted me to write this blog post to share with you how you can start making affiliate marketing income with very minimum investment every month, and hopefully I can help you to accelerate the learning and achieve results! Before I start, I want to manage your expectations by stating upfront that affiliate marketing is like running a business. There are risks, investment and effort involved. Many people thought that affiliate marketing is like a push button thing where you hit the ‘ON’ button and it will generate income on autopilot – this is not true. The people who say this are trying to get you to buy their products or services! Now, if you are prepared to invest time and effort, do read on and I am sure you will be able to start on something after reading and digesting this blog post. Good luck! I like to explain things using very simple words. Affiliate Marketing means selling. You may not like this word but in this case, I meant more to online selling, which is very different from the way you sell offline. You do not need to meet anyone face to face, in fact, you do not even need to deliver any products or services. The reason why affiliate marketing exists is because product creators need more people to buy their products, hence they are willing to give away a referred bonus (also known as commission) to anyone who refers customers to them. This is how it works online. 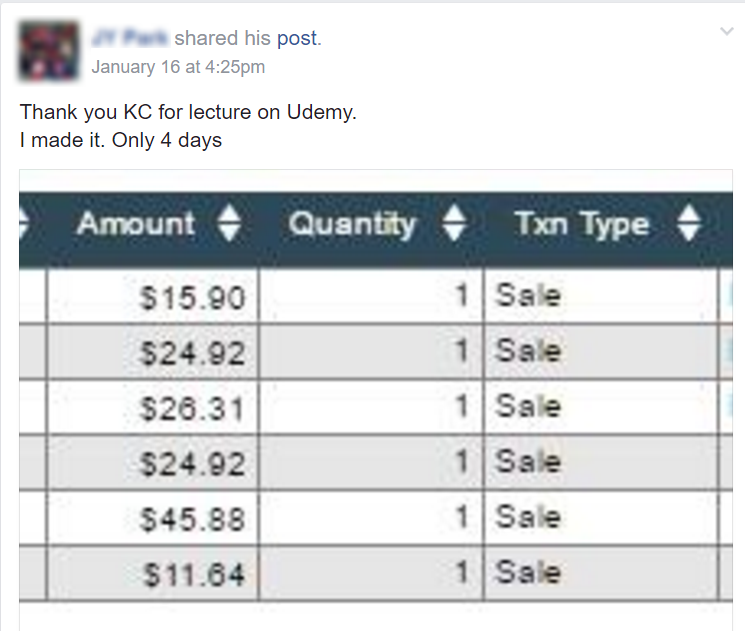 First, you need to sign up for an affiliate program. There are many affiliate programs available online. If you are living in Singapore, I would recommend these three popular affiliate programs – Amazon, ClickBank and Qoo10. I will go through the strengths and advantages of each of them in the later part of this post. Once you are approved by the program, you can start to promote any product in their marketplace. Second, once your account is approved, you can login to the respective affiliate website to choose products to promote. For example for ClickBank, they have a lot of digital products (eBooks, videos, audios, software etc) that you can choose from their marketplace. Third, after choosing a product that you want to promote, you can grab a customized link from the marketplace. This link is commonly known as your affiliate link. For example, this is my affiliate link to promote an effective learning program to teach young children how to read. When someone clicks on my affiliate link and makes a purchase, I will make a commission of 50%. Note that commission for digital product is generally higher than promoting physical products. Affiliate marketing is one of the simplest type of online business, if you ask me. The main reason is because you do not need to create your own product or even a website! Save time on creating your own products! Save money because you do not need to spend money to create your own products! 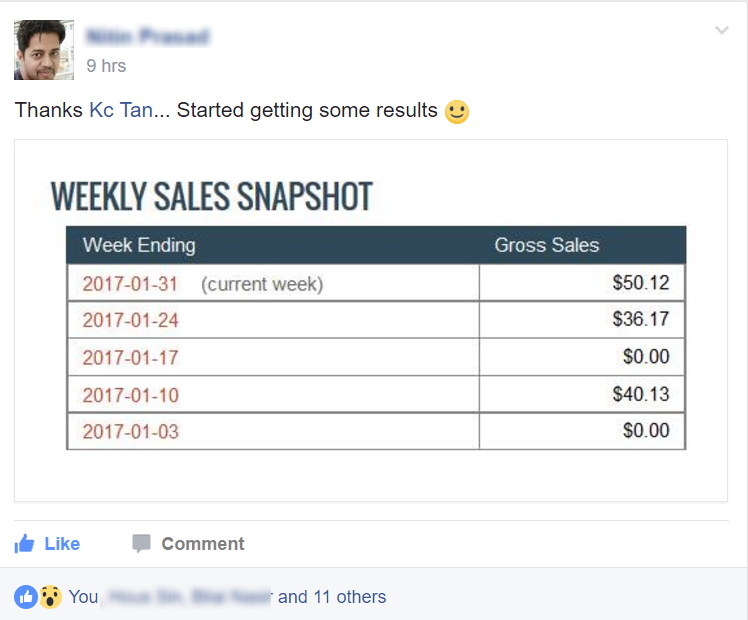 You can start with zero dollars but I strongly suggest that you set aside a comfortable amount to invest and grow this business. Any amount between S$50 to S$200 per month is good for beginners. Now, let me show you the biggest disadvantage of affiliate marketing. Being an affiliate marketer, you do not have any control over the products that you are promoting. For example, a product that you are promoting today may be removed off the shelves of Amazon tomorrow. Hence, you need to check regularly if the products you are promoting is still available for sale. In addition, the pricing of the product can change over time as well. 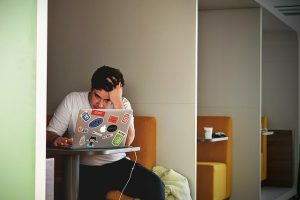 These are the two biggest variables that you can’t control when you are an affiliate marketer. Once you understand this and you are able to embrace the disadvantages, you are almost ready to make money with affiliate marketing! Three Popular Affiliate Programs You Can Join! ClickBank is the most popular affiliate program on the internet and they specialize in digital products (eBooks, audios, software and videos etc). I like ClickBank very much because you do not need to have a website to get your account approved. In addition, it offers the highest commission out of the three programs that I recommend in this post. 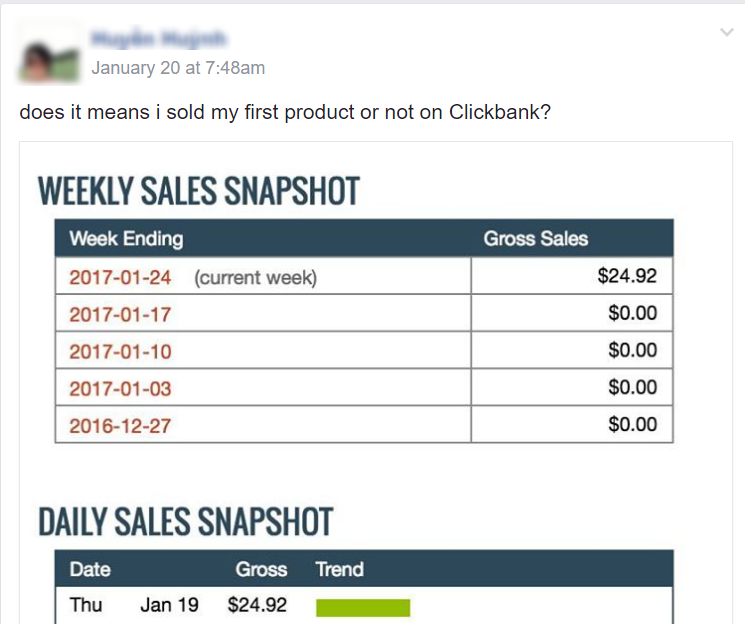 The average commission percentage for a ClickBank product is 50%, which means if you recommend a product that costs US$50 and someone buys it, you will make US$25. The disadvantage of ClickBank is that there are a lot of products in the marketplace that look very scammy. So I have created a video in the later part of this post to teach you how to select a good ClickBank product. You can apply for ClickBank Affiliate program here. If you are living in Singapore for quite sometime, you will have heard of Qoo10. Which is a very popular eCommerce marketplace where we buy very affordable items online. Qoo10 offers a Curator program that you can join and make money referring your friends to buy products on Qoo10. What I like about Qoo10 is that they have very competitive pricing online and it is easy to recommend to your friends just because of the pricing. Qoo10 also has a very wide range of products to promote. The disadvantages of Qoo10 Curator is that most products only yield you a commission of 1 to 2% so it takes a gigantic amount of sales for you to make a sizeable income (especially to make a living in Singapore). I would suggest you use Qoo10 as a practice to improve your affiliate marketing along the way. But not so much for the income, perhaps just some pocket money to offset the expense on the things you buy on Qoo10 (if you are a Qoo10 customer). Amazon is the biggest retailer online (in United States) and it has far more products that you can recommend comparing to Qoo10. The biggest disadvantage of Amazon is that you need to have a website in order to get approved as an affiliate. Hence, you may want to put this program on hold till you have a website in future. One thing I like about Amazon affiliate program is that they offer an increasing model of affiliate commission. You will get more commission if you sell more. But the highest percentage of commission in Amazon is still can’t compared with ClickBank. You can apply for Amazon Associates Program here. To be honest, there are countless people before you who have tried affiliate marketing but failed miserably. Every day I see comments from people all around the world telling others what they should do in affiliate marketing but rarely telling others what they should not do! The following are the top three mistakes that I see most people doing so I want to list them down for you to avoid them. Promoting A Product Without Trying It Out! This is a big NO-NO. What would you feel if someone comes up to you and recommend you a supplement that can treat a certain illness but that person didn’t even try that himself / herself? We often believe only when the person who recommends also tried the recommendation personally. Hence, it is important that you try out something first and when you find that it works for you, then you can wholeheartedly recommend the product to anyone! Promote To The Wrong Audience! This is very commonly seen on social media platforms such as Facebook. In order for people to buy the product you recommend, they must have a need. 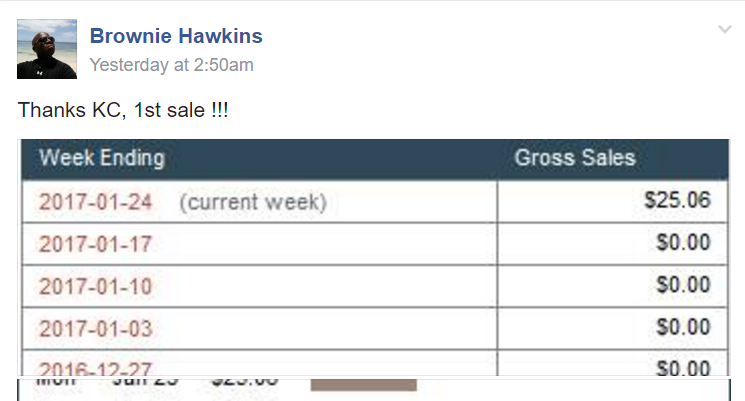 If you share an affiliate link for a paleo recipe eBook in your Facebook profile and most of your friends don’t even cook, do you think you will get any sales from it? One very important lesson here is to think who needs the product that you want to promote. For example, if you have an online training program teaching people how to use LinkedIn to get leads, do you think it is more effective to share this program in Facebook or LinkedIn? The chances of getting sales will be a lot higher if you promote the right product to the right crowd. Always remember this. Spend Too Much Time Creating A Website! Another expensive mistake is that most people started creating websites for their affiliate marketing business. Here lies the biggest problem – most people are not skilled at creating websites so visitors can tell if this site (by the look) is created by novices. Along these years, I have known many people who wanted to start affiliate marketing but their momentum stalled when they tried so hard to create a professional and effective website. My suggestion for you especially if you have never created a website before, is to start affiliate marketing with minimal resources. You know what? You don’t even need a website to get started! 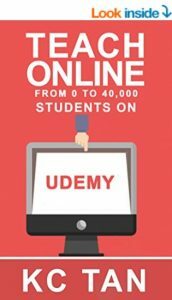 Once you can get sales without a website, this will give you more motivation to learn how to create a website professionally. Now, it is time to learn what works for me and I believe it will work for you too! Most Effective Affiliate Marketing Method For Beginners! To make affiliate income in Singapore (or any other countries), you need to have two important components – Good Product & Targeted Traffic. Once you found a good product, then you need to show the product to people who are keen to buy. 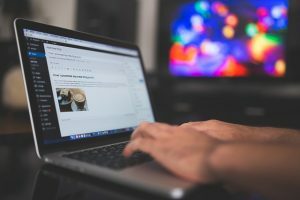 There are a lot of marketing techniques online that you can learn to drive traffic but the most effective traffic is targeted traffic – meaning people who wants to buy the product that you are promoting. Let me share with you the most highly targeted traffic, that is – Search Engines. When someone is searching for “prevent hair loss” using search engines, you can be sure that this person is looking for ways to prevent hair loss either for himself or someone he knows. This is the time when you show your product to this person. This kind of advertisement is called Search Engine Marketing or commonly known as PPC (Paid-Per-Click). 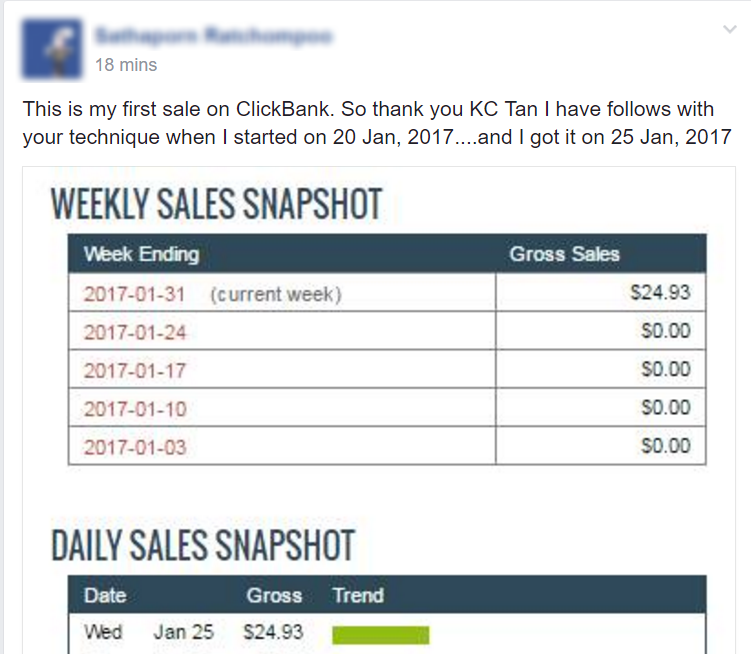 All these years, I have been using Bing Ads effectively to promote ClickBank products without a website and I have been teaching and supporting more than 10,000 students online doing this. You can refer to the online course here. 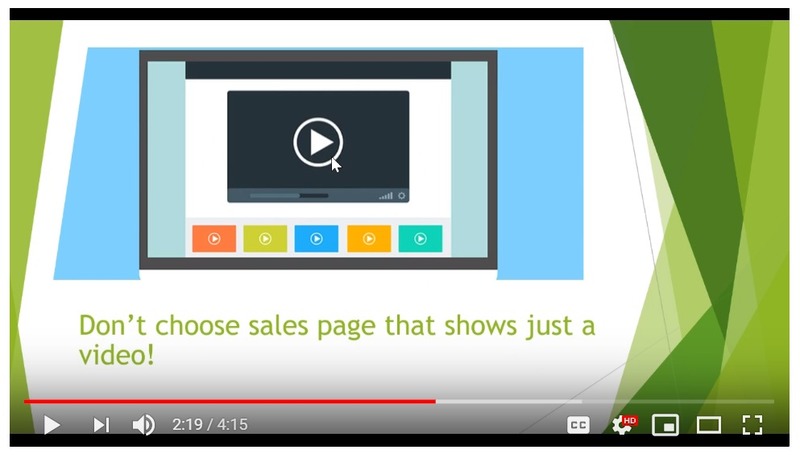 You can also watch the following video where I share how to identify good products in ClickBank to promote in Bing Ads. 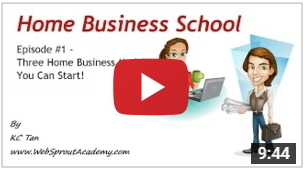 You can check out my most popular online course “Clickbank Success – Affiliate Marketing Without A Website” here. Have a great experience with affiliate marketing!